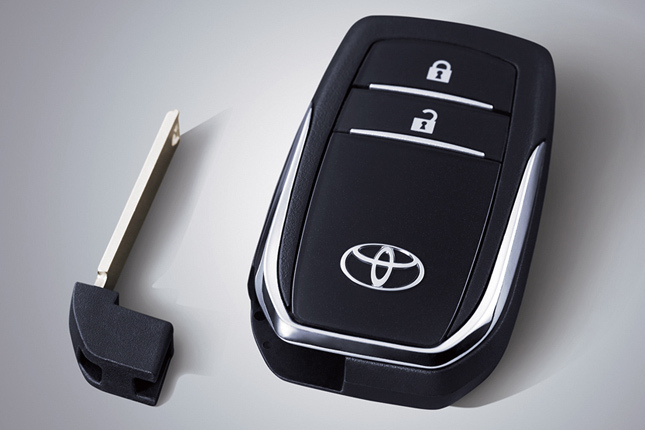 After months of waiting and guessing, the third and final member of Toyota’s Innovative International Multipurpose Vehicle (IMV) triumvirate has finally arrived. 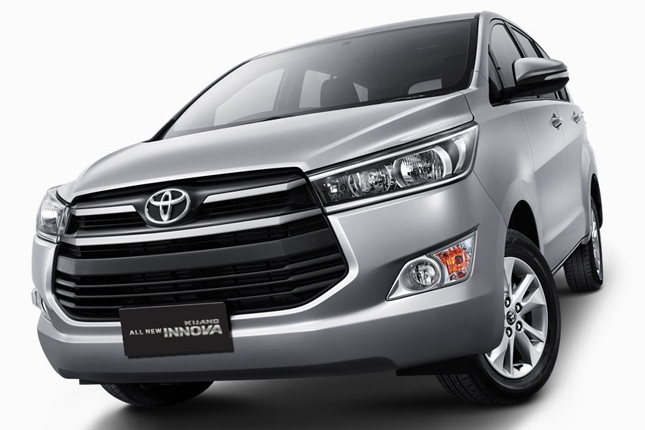 Yes, the 2016 Toyota Innova has finally broken cover in Indonesia. 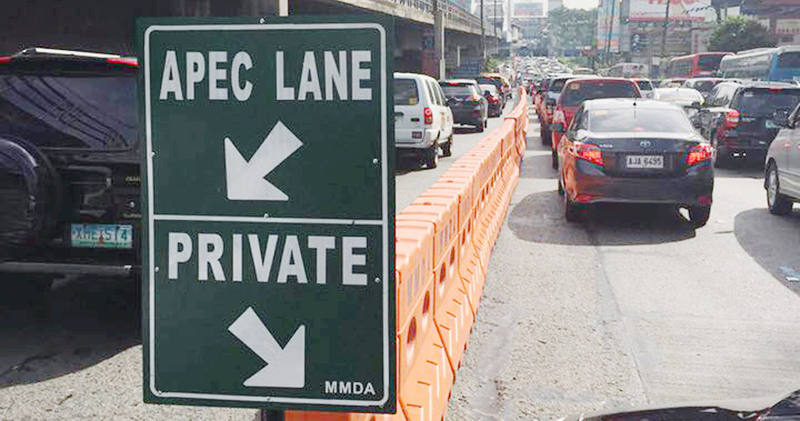 If you saw our story a few days ago, you got a peek into what looks like a more premium and modern MPV. 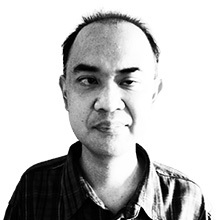 And this is what the official photos reveal. 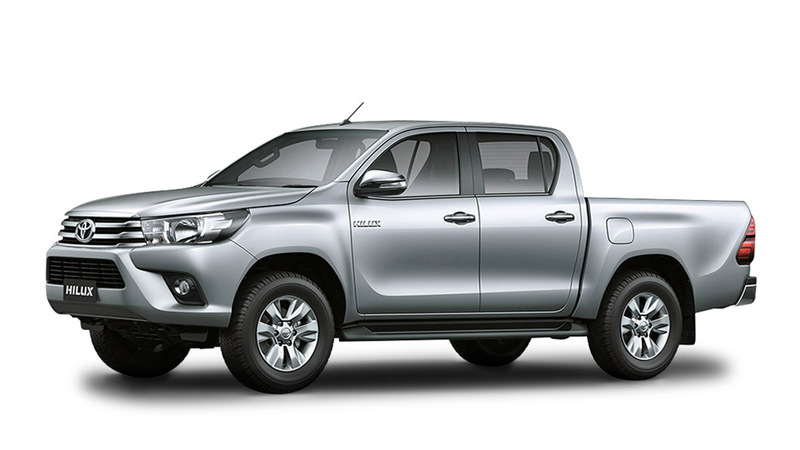 The front end, for instance, now features the trademark Toyota face with a wide grille atop a gaping lower section. The wrap-around headlights--now featuring LED projector lighting for top variants--flow seamlessly with the whole fascia, giving the vehicle a more vibrant demeanor. The side, meanwhile, is more dynamic, with a character line and an upswept rear window. The look is finished off by a new back end with taillights that extend from the sides of the vehicle all the way to the center of the hatch. There is now even a roof spoiler with a third brake light--a sporty touch that will matter to some customers. The new Innova is likewise longer by 150mm, wider by 70mm and taller by 35mm. Wheelbase remains the same at 2,750mm. If you think the outside is modern, wait till you check what’s inside. 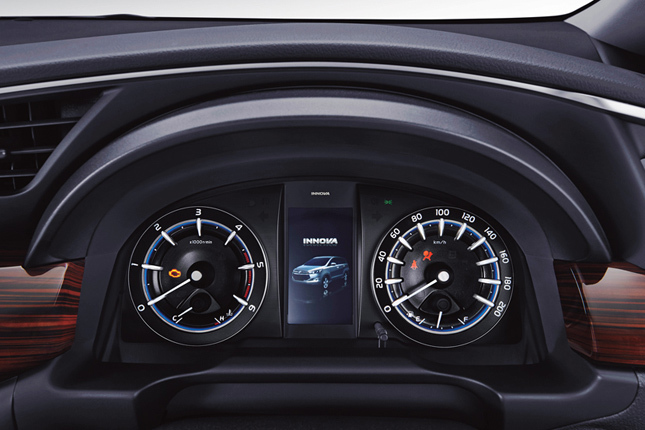 The dashboard is now more flowing and wouldn’t look out of place in a Corolla Altis. The four-spoke steering wheel houses buttons and controls for audio and other functions. 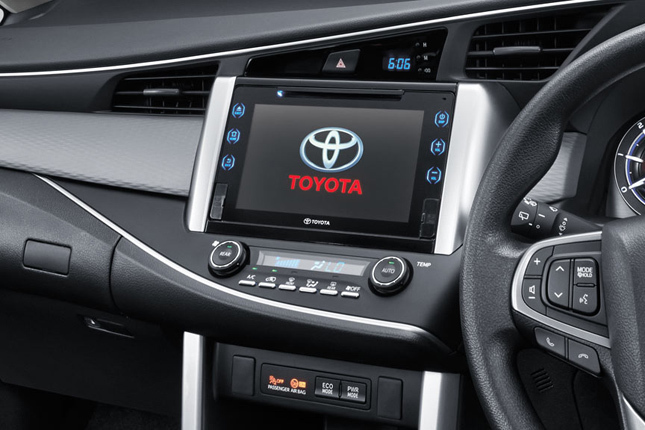 Plus, top-spec variants even get a huge eight-inch touchscreen interface. The cabin is still a seven-seater, yet materials seem more upscale in this iteration. 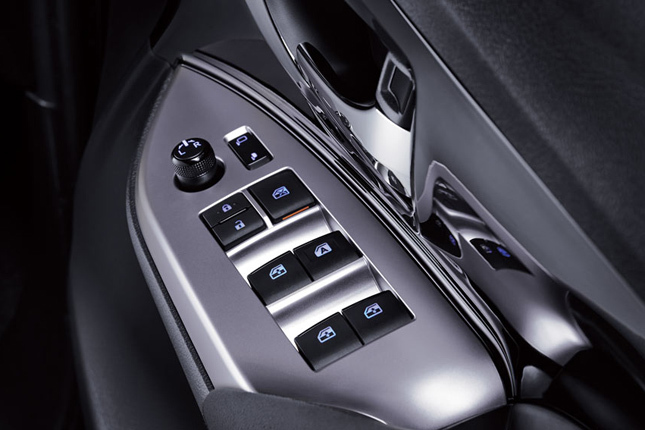 More premium touches can be seen in the fully automatic A/C system, available second-row captain’s seats, and an infotainment screen with Air Gesture, HDMI and voice command. 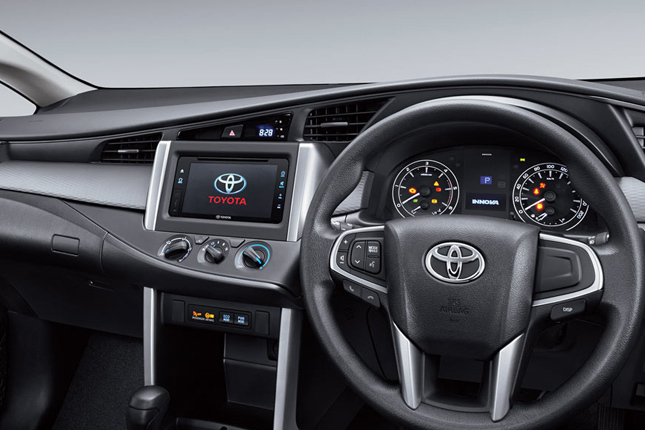 Moreover, the new Innova even features ambient lighting, just like its more luxurious Alphard cousin. 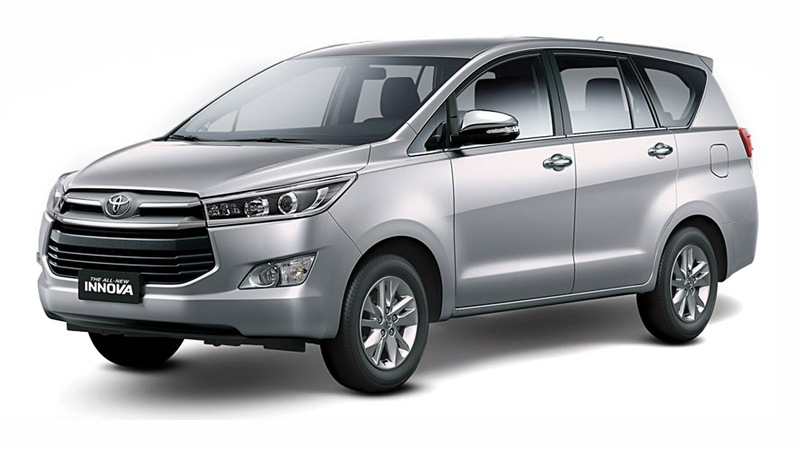 Just like before, either a gasoline or a diesel motor will power the new Innova. Gas models still have the 2.0-liter four-cylinder DOHC 16-valve engine, now with Dual VVT-i variable valve timing. This gives it a peak output of 139hp at 5,600rpm and 183Nm at 4,000rpm. 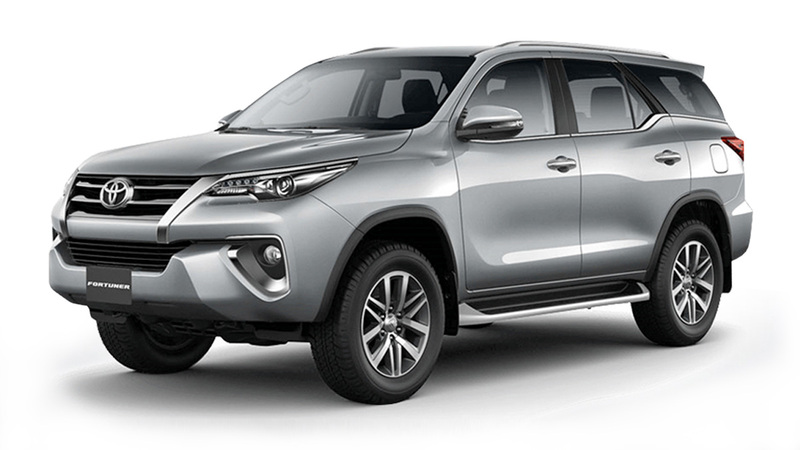 The big news, however, is the lump found in the diesel variant--the new 2GD-FTV, the same motor used by the latest-generation Hilux and Fortuner 4x2 models. 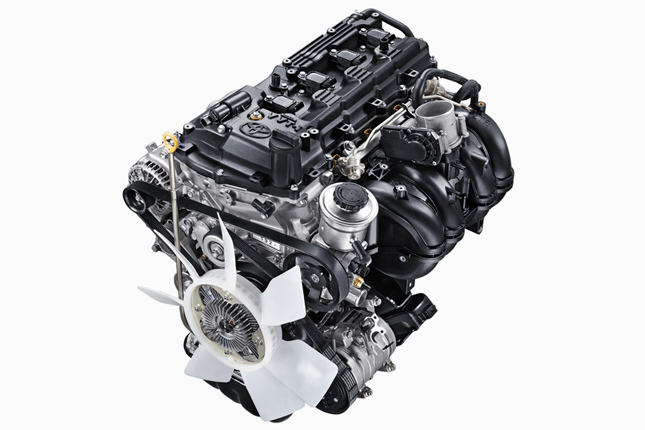 The all-new 2.4-liter four-cylinder DOHC mill boasts Variable Nozzle Turbocharging. This helps give it a much improved 148hp at 3,400rpm and 400Nm at 1,200-2,600rpm. 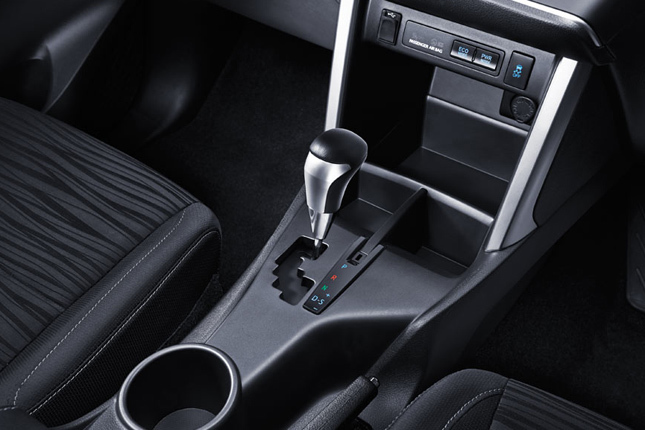 Both engines can be paired with either a five-speed manual transmission or a new six-speed automatic gearbox with manual mode. To give drivers more control, they can choose between three driving modes--Eco, Normal and Power--via buttons on the dash. 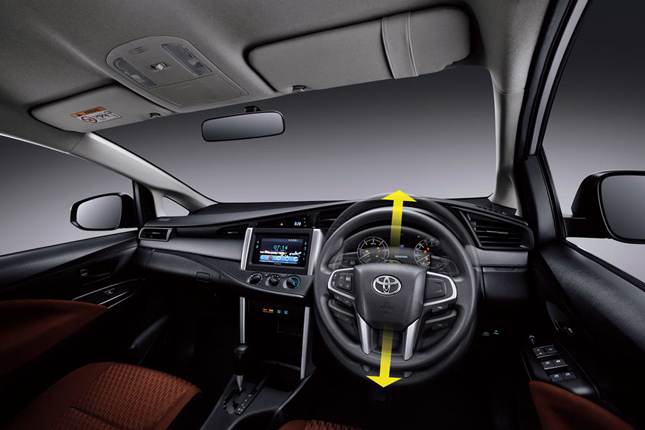 The new Innova being a people mover, safety naturally comes first. This is why it gets stuff like vehicle stability assist, hill start assist, Isofix child seat anchors, and no fewer than seven airbags on the Q variant. So there it is. The second-generation Toyota Innova in all its MPV glory. As before, we await its arrival in the Philippine market. We have a feeling we won't have to wait that long (wink, wink).